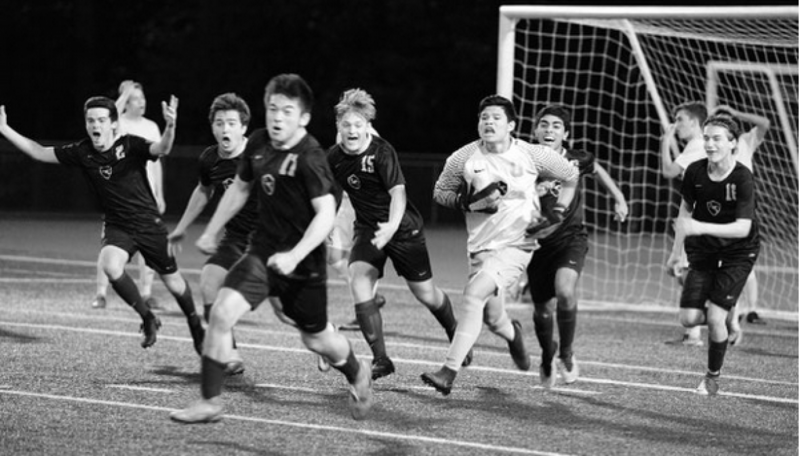 The C-Stangs took their talents to Bothell in their first of multiple games at Pop Keeney Stadium, and came away with a 3-0 win against the Jaguars of North Creek. 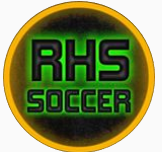 The boys came out sharp and possessed the ball, and they were rewarded for their efforts with a beautiful goal on a corner from Cameron Pisan and put away by the steady noggin of Max K.. The 2nd goal was a delightful cross from Zan Litovkin to Anthony Sinyagin, who also used his cranium to smartly tuck the ball into the goal. Will Smith held the defense together through a couple of rocky sequences for the defense.